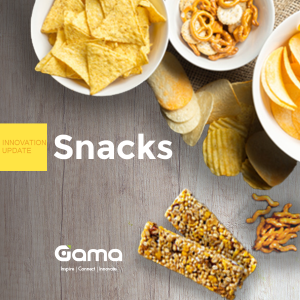 Private label manufacturer TreeHouse Foods has announced a further reduction in its production capacity with the closure of a snacks factory in Visalia, CA, USA. The announcement follows the recent decision by the firm to close its breakfast cereal plant in Battle Creek, MI. The Visalia plant closure, which TreeHouse Foods said was “consistent with the August 2017 announcement of TreeHouse 2020, the Company’s restructuring program”, will affect 294 employees. Production of pretzels and cereal snack mixes will now be transferred to other sites before the Visalia facility closes, which is expected to be by the end of the first quarter of 2019. TreeHouse Foods currently operates over 40 manufacturing facilities across the USA, Canada and Italy, manufacturing a broad range of ambient, chilled and frozen food and drink products.